Jumbo Extra Long Wheelbase, 2tonne carrying capacity. We have more vans available too. 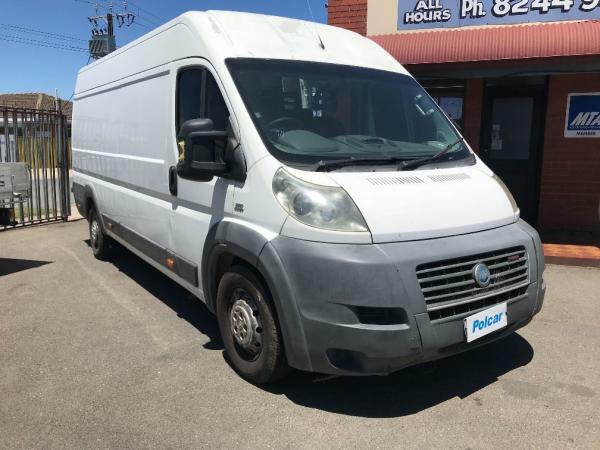 With plenty of commercial vans utes and trucks available from 2 tonne vans, tradesman vehicle, courier vans, Ford Transit, Econovan, Mercedes Sprinter, Vito, Toyota Hiace, Volkswagen Transporter, VW Crafter, LT, Iveco Daily, Renault master, Kangoo, Traffic, Fiat Ducato, Scudo, refrigerated freezer vans and more.